New England homes can vary widely from the traditional Colonial and Federal-style to Modern Split-Level Ranch style. 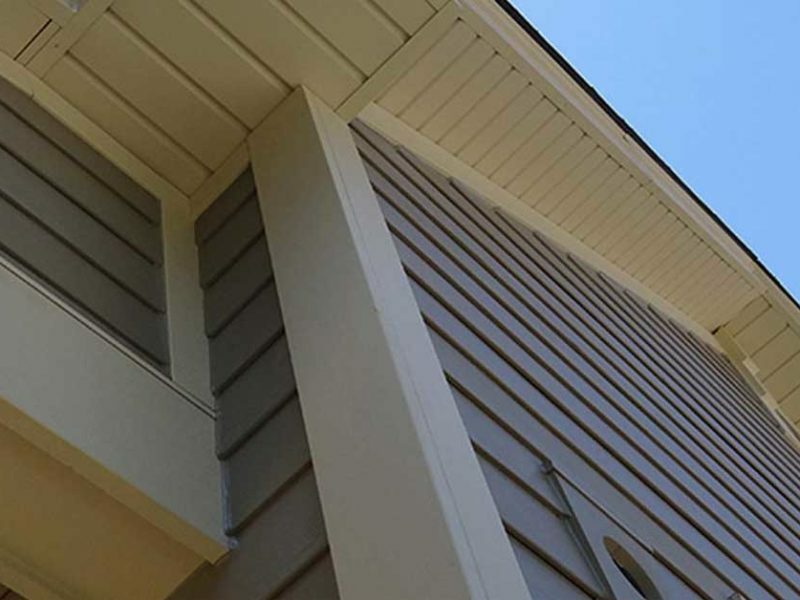 With 40 years experience installing a wide range of siding materials, we can help you choose siding that best suits the unique style of your home. 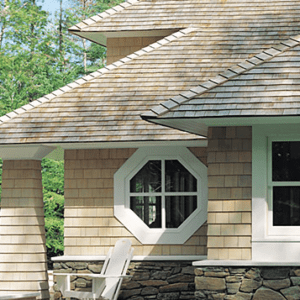 Cedar shingles are available in an endless array of colors, grades, and styles. Both red and white cedar fancy cut shingles come in square, arrow, diamond, fish scale, octagon, half cove, and round for a custom look. 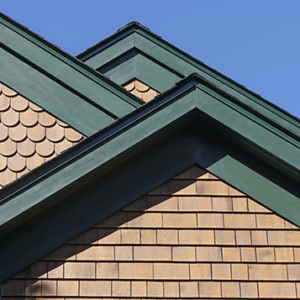 The type of shingles you select can enhance the overall beauty of your home, emphasize architectural details, or provide accents by mixing materials to achieve a contemporary appeal. 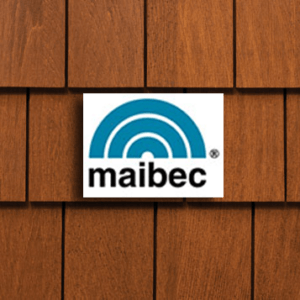 We partner with Maibec®, utilizing their high quality products to ensure your long-term satisfaction as a C.A. Geldmacher client. 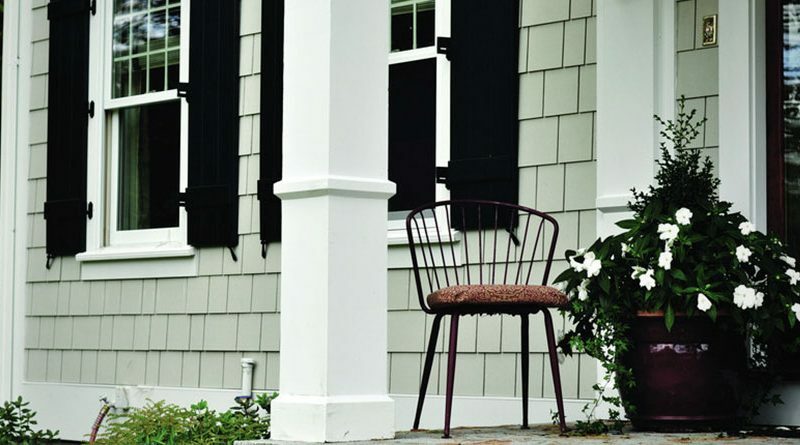 Fiber cement siding from CertainTeed® and James Hardie® comes in many textures and shapes with factory pre-finished baked on designer colors to suit the style of your home. Both have warranties to resist damages from freezing temperatures, moisture, snow, ice and hail while maintaining stability under challenging weather conditions. Ever heard “Vinyl is Final”? 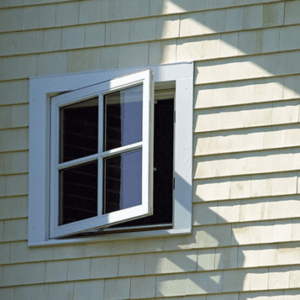 It’s true, vinyl siding the exterior of your home will leave your home nearly maintenance-free. 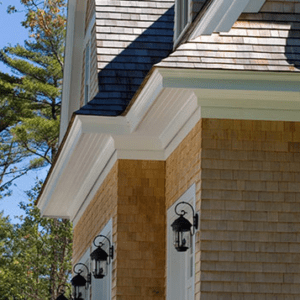 You simply cannot go wrong when you select one of the many CertainTeed® vinyl siding products we work with including their top of the line Cedar Impressions Perfection shingles, Monogram 46, or Main Street Double 4″ wood grain vinyl siding clapboards. With the expansive color palette and versatile styles to choose from, we have no doubt you’ll find exactly what you’re looking for, and enjoy years of maintenance-free living! We guarantee our project estimates to the penny.